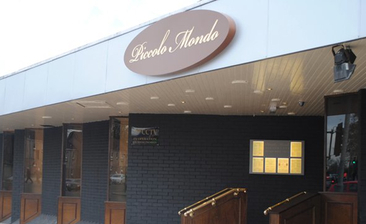 Piccolo Mondo, Glasgow has long been a favourite of mine but have dined in Renfrew twice since it has opened and have not been disappointed. I remember the original Piccolo Mondo in Renfrew and was delighted to see Tony and his family come back to their roots. Will be dining in Renfrew again with a very large party in a few weeks on my recommendation and know we will not be disappointed.